Our Medieval Hood with Mantle is a great addition to any outfit and is for both men and women. This lovely hood is also ofered in size small which is suitable for children. This is a full cut hood and also has an oval mantle which completely covers the shoulders. 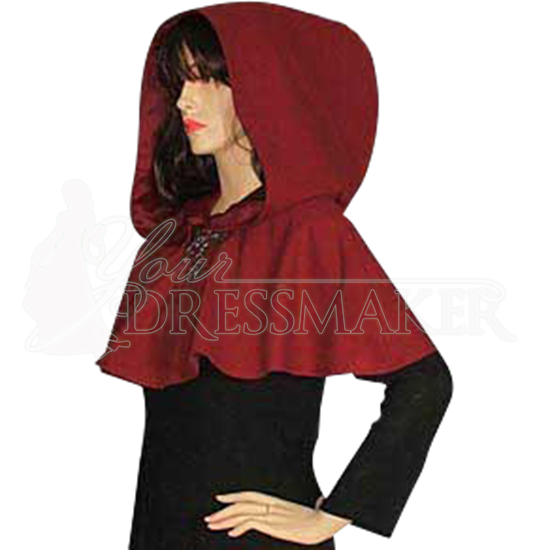 The Medieval Hood with Mantle is made of medium weight 100% cotton and machine washable. 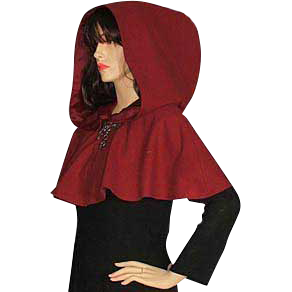 The Medieval Hood with Mantle is available in a variety of sizes and colors.